As a PADI Master Scuba Diver Trainer ( MSDT ) you will know you can book directly on to an IDC (Instructor Development Course) and take your PADI Staff Instructor qualification, however would you not rather turn up fully prepared for the course and confident that not only will you pass but you will also have the respect and admiration of those candidates on the IDC that you help? Instructor development standards, procedures and curriculum. The psychology of evaluation and counseling. Evaluating knowledge development, confined water and open water teaching presentations. When do we run the PADI Staff Instructor programs? 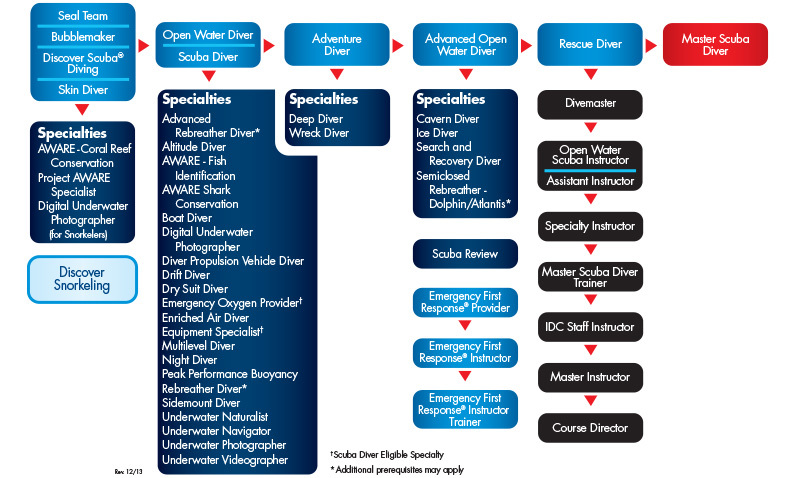 The PADI Staff Instructor internship can be taken any time that precedes the IDC dates. Want to know more about this internship? Just complete the form below.